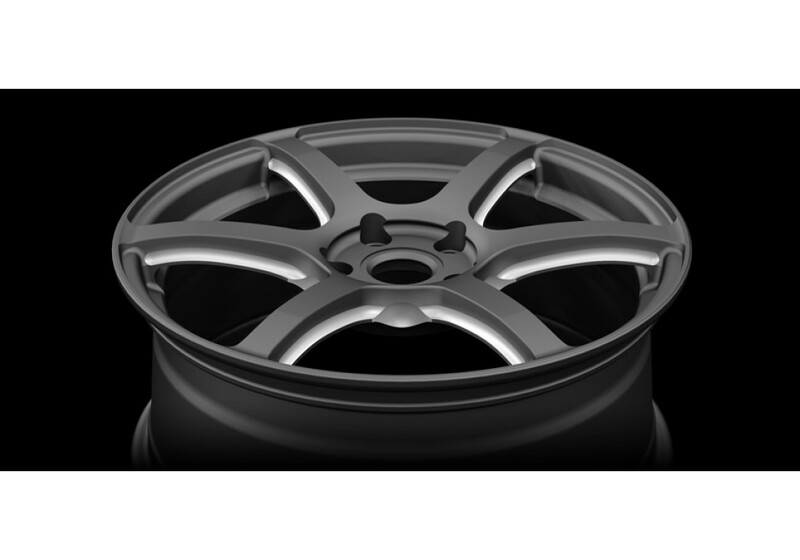 The RAYS 57C6 Wheel is their newest design in term of 6 spokes with deep face. 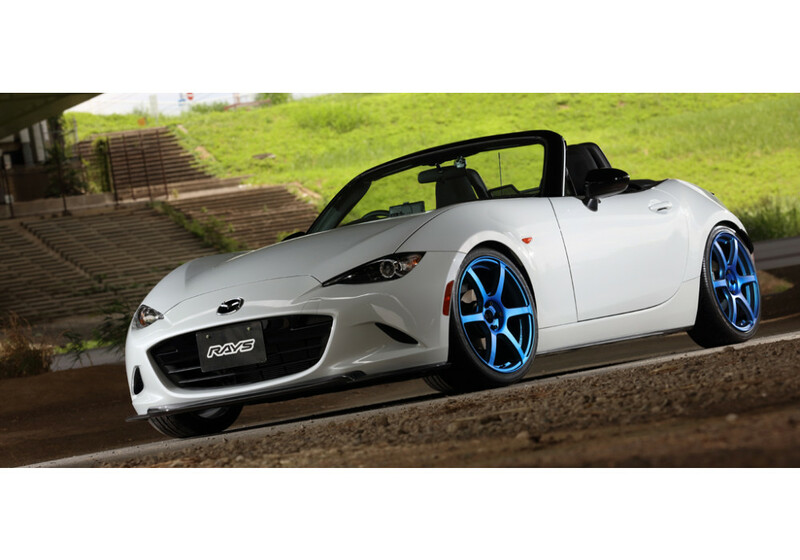 This wheel is available in 18x7.5 +42 and 4x100 bolt pattern to fit the Mazda ND Roadster. 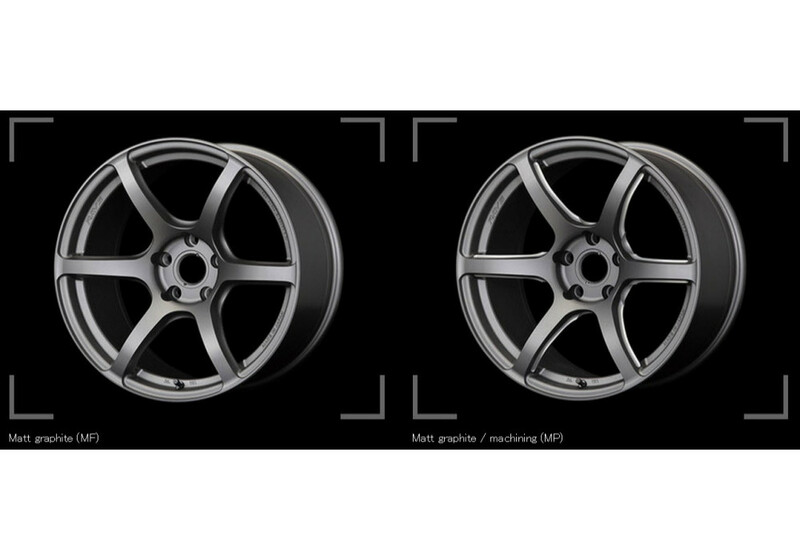 Wheels shown on silver ND are 18x7.5 +42 (Velvet Marine Color) with 10mm spacer. 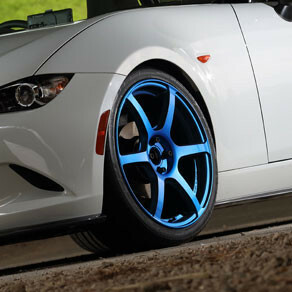 RAYS Gram Lights 57C6 18" Wheel should be ordered at REV9 Autosport https://rev9autosport.com/rays-gram-lights-57c6-18-wheels.html as they provide the best service and speed we've seen so far!